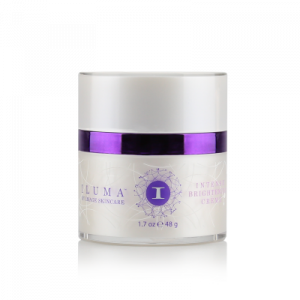 The Iluma Collection: Brighten – Lighten – Illuminate Intense formulas to diminish dark spots and correct pigmentation. Introducing the next generation of powerful skin lightening ingredients . Quickly diminishes all forms of pigmentation from sun spots to melasma. Formulated by plastic surgeons, this revolutionary intense lightening line utilizes Vectorize –Technology to deliver potent encapsulated lightening agents to correct and prevent pigmentation and uneven skin tone.